Take note of influencers who deserve a time capsule. Learn how to honor someone special in your life with a very unique gift. When I was growing up, my parents taught me all kinds of things. One of the main valuable lessons they taught me, was to pick and choose my friends. Don’t get pressured to be a part of the wrong crowd. Peer pressure is real and it can impact your life for years to come in positive and negative ways. It has been researched for years. Our beliefs, attitudes, and virtues are greatly influenced by the people we allow into our lives for short an long periods of time. There are usually top ten people we can give tribute to through a time capsule, who have helped determine who we are and what we have accomplished in life. These top ten influencers affect our self image and deserve a time capsule. When you model the positive behavior of influencers around you, it takes you to new levels. It brings out the best in us. This applies to everything we do. Take a few moments and think about the people in your life. What are the names of the people and influencers who deserve a time capsule, in your life? 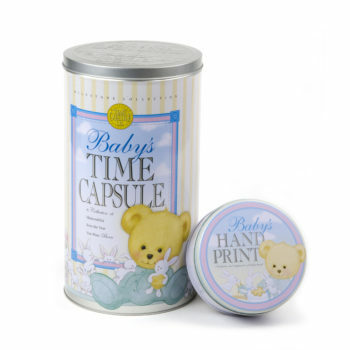 A time capsule is something used to preserve the most meaningful, sentimental, and nostalgic treasures given to you or someone else in their lives. 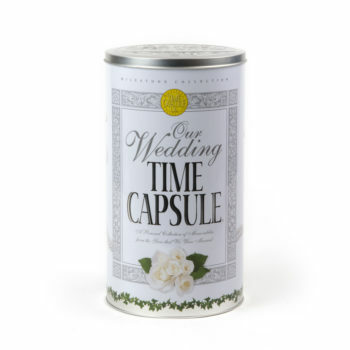 A time capsule is a place that stores words of wisdom, or “Message to the Future” letters for your loved one or influencers who have impacted your life. Let your influencers or mentors in your life, open their own time capsule 10, 20, or even 50 years later reading these letters, advice, or things you have learned from them. Along with that, include things that are tangible that remind you of them. For example, include a video or craft you made for your teacher in high school. Who has impacted you the most in life? What do you have that reminds you of them? Don’t wait until it is too late to say thank you to them, with a very unique gift they can treasure for years. When you think of people who have influenced the world, most people start talking about celebrities, great leaders, historians, scientists, actors, or well known teachers. I am talking about more personal people in your life who have influenced you the most. People in your life, who have given you items to be able to put into a time capsule you make for them. Get the “Any Occasion” DIY Time Capsule today and decorate it with any photos you want of the mentor or influencer in your life. 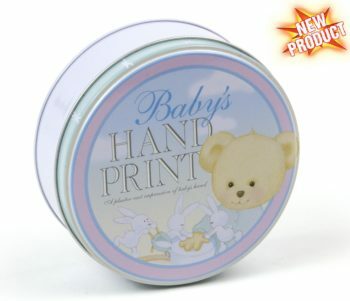 Then add extra decorative items on the outside too, like their name, or other art pieces. If it is for a teacher or someone special like that, you can have all the students sign their name to the outside of this time capsule. Then, fill it with some certificates for them, letters telling how they have influenced your life, and other things you make for your teacher, or buy saying a big thank you. This would especially be a great gift for a history teacher, who would be into things like a time capsule. Make sure you get the newspaper of today, and fill out the Profile book included about the world today. How interesting will this gift be when your mentor opens it 20 years later and reminisces about what life was like when they taught you and your friends at school. 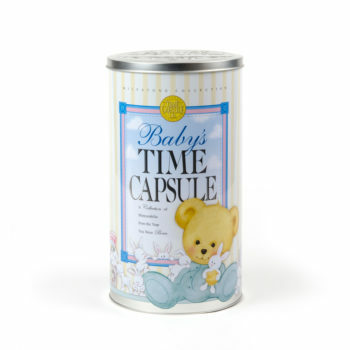 Who would you like to make a time capsule for? Comment below.